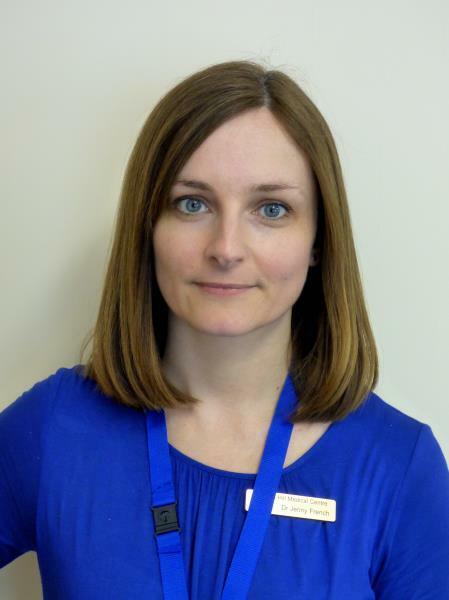 Dr Dalton has interests in Women's Health and Contraception as well as being a local GP Trainer for the Nottingham VTS scheme helping train many GPs including our own Dr Bilkhu. 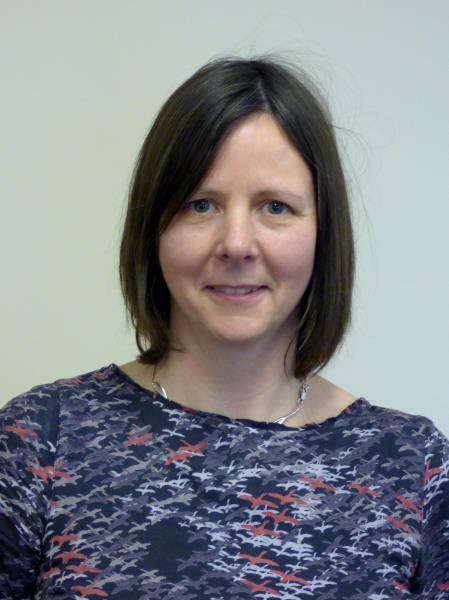 Dr French has an interest in Family Planning and Women's health and is the Trainer for our F2 Trainee Doctors. 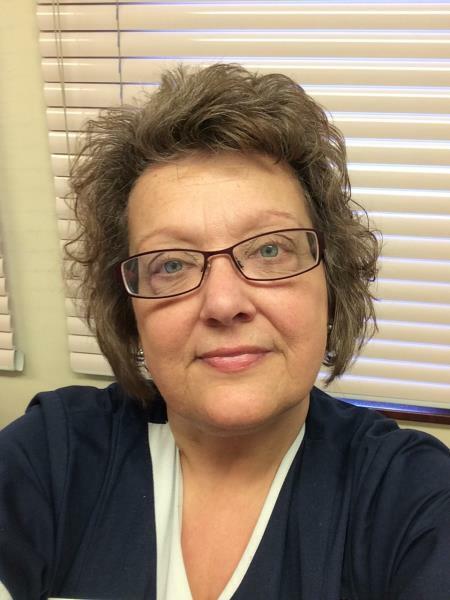 Recently she has also helped implement some of our extended and enhanced services. 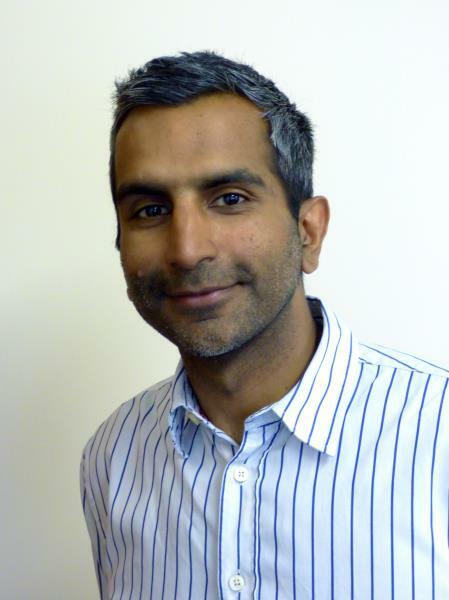 Dr Bilkhu has an interest in Sports Medicine having completed an MSC in this subject . He has extensive links with the wider GP community, he has been a former Vice Chairman of the Local Medical Committee(LMC) and remains an active LMC member. He has an interest in teaching and training our GP Registrars and also in Out of Hours Care Provision. 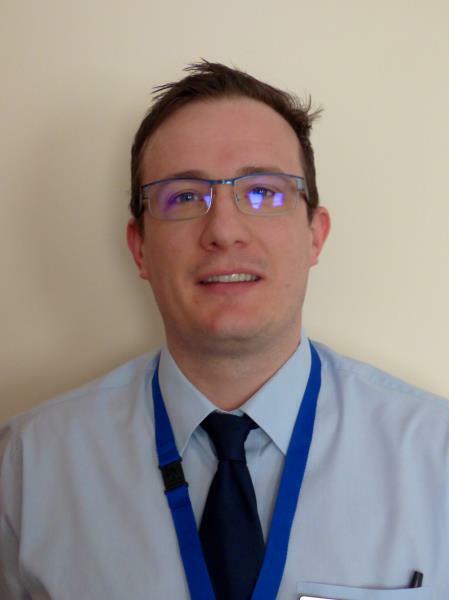 Dr Brodie has an interest in Musculoskeletal Medicine having trained as an Orthopaedic Registrar prior to his General Practice career. 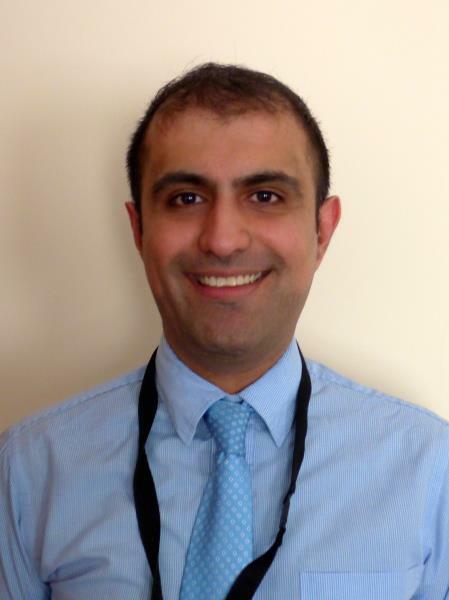 He has a role as GPwSI (GP with a Special Interest) in Hands and Musculoskeletal medicine. He undertakes Carpal Tunnel Surgery at the Nottingham Treatment Centre and also runs a community Hand Clinic at Torkard Hill Medical Centre. He undertakes minor operations for our patients and together with Dr Bilkhu offers a cryotherapy service in our "wart clinic". He has an interest in teaching medical students and also leads on the Patient Participation Group. Dr Kachhala has an interest in Healthcare of the Elderly medicine and Respiratory medicine. 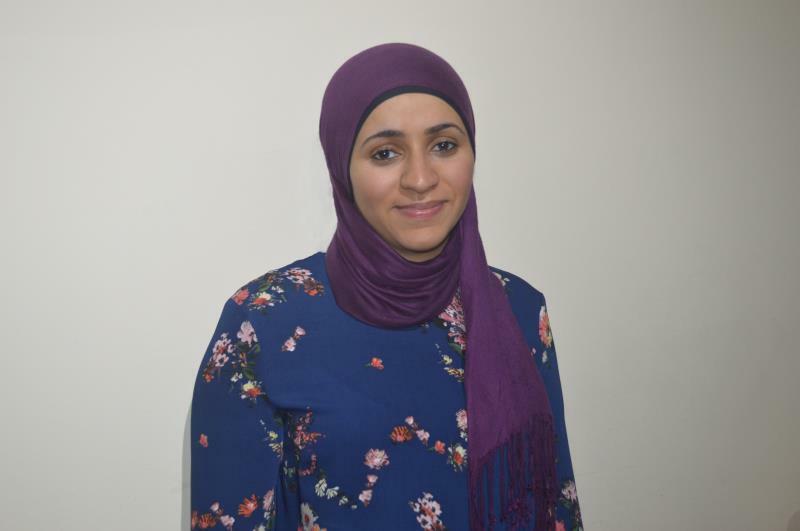 Dr Abdel-Salam has an interest in Women’s health as well as teaching and training medical students and GP registrars. 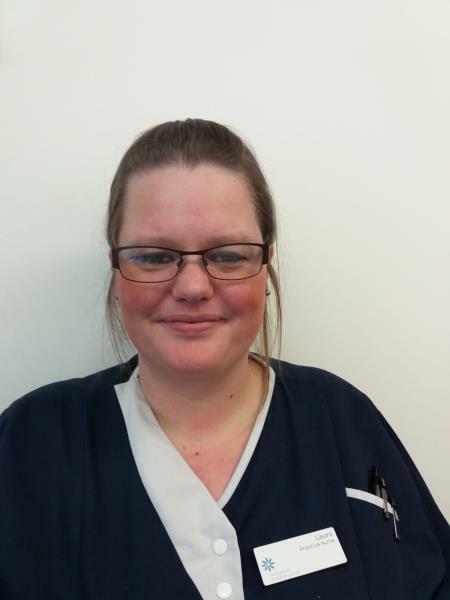 Joanne joined us in 2015 as our new Practice Manager. Self-weighing clinics at Butlers Hill and Broomhill Children's Centre Monday to Friday 9am – 4.30 pm. 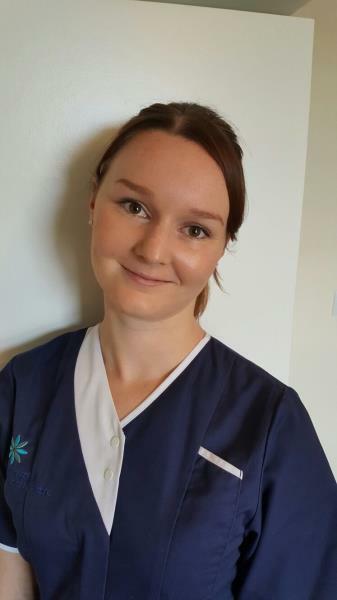 Community Nursing Team : Single point of access and can be contacted using the number 0300 0830100.